We provide a quality service at a competitive price. One team, all your financial needs. All of your financial needs met under the one roof. Know where you’re heading, not where you’ve been. We are your local, Aspley Accountants, and have been providing taxation and accounting services to businesses and individuals from our offices in Brisbane’s northern suburbs since 1987. At Affinitas Accounting, we work with business people, individuals, professionals and investors who are focused and striving for better cash flows, improved profits, growth opportunities and achieving excellence. Our friendly, professional accountants and tax agents can help you with timely and relevant advice. This quality advice is necessary to achieve your business and personal financial goals. Affinitas Accounting are more than just accountants who prepare and review last year’s numbers. We are partners who can provide proactive and practical guidance, backed up by a variety of experience and knowledge. The team at Affinitas Accounting work together to ensure we cover all your personal and business needs. We will keep your business healthy and heading in the right direction with quality Business and Management advice. All your Accounting, Tax and Bookkeeping needs are in good hands with us. Having the right Finance and Cash Flow Management is important for business owners. Ensuring your personal finances are in healthy shape can be a daunting task. Let us tailor your Superannuation Investment and Risk Solutions. The Affinitas Accounting model has been designed to ensure that our clients get the best possible results while working with us for themselves and their businesses. We have analysed the process from beginning to end, exploring all aspects while considering relevant emotions and relationships. This helps ensure our client management and tasks are considered individually and executed correctly so the right decisions are made that lead to successful outcomes. 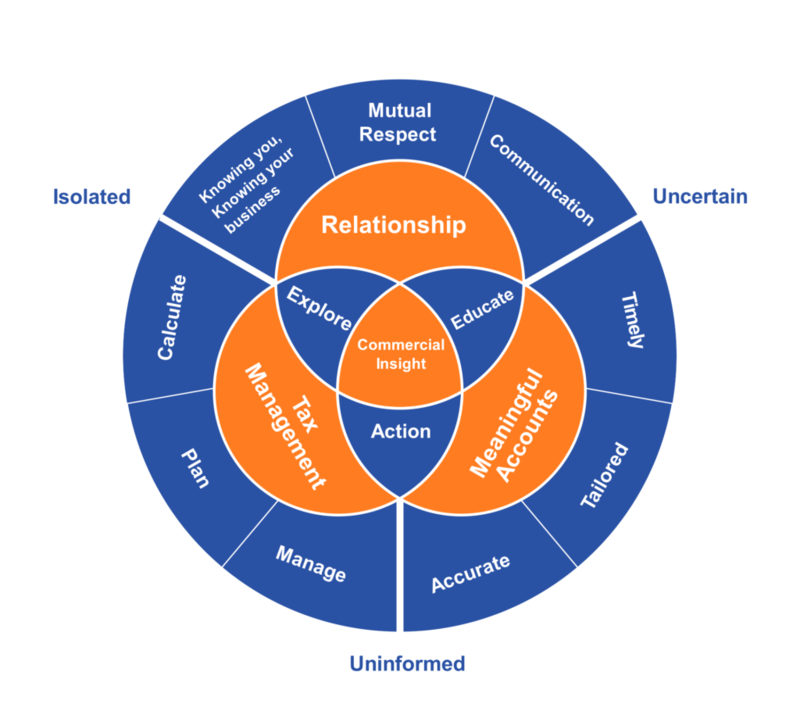 Our center goal is to provide our clients with commercial insights that will help them drive their businesses towards greater control and improved profitability. 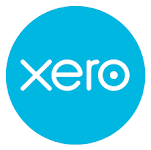 Affinitas Accounting recommend Xero Accounting Software to our clients who are also Small Business Owners. Subscribe to Affinitas Accounting’s newsletter for our latest updates, and tips of the trade delivered to your email inbox.